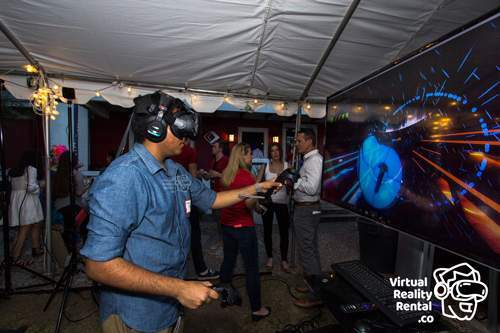 WANT TO LEARN HOW YOU CAN LEVERAGE VR TO REWARD AND RECOGNIZE YOUR TEAM? 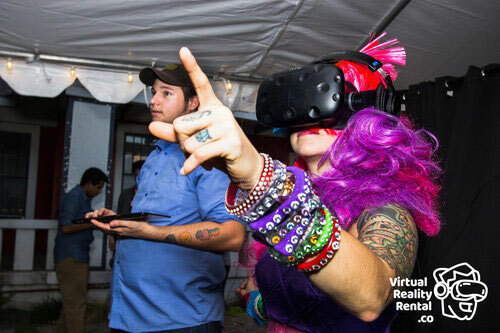 If you've got an internal event around the corner, or you are just researching virtual reality for future events, fill out the form and let us shortcut your path to success. 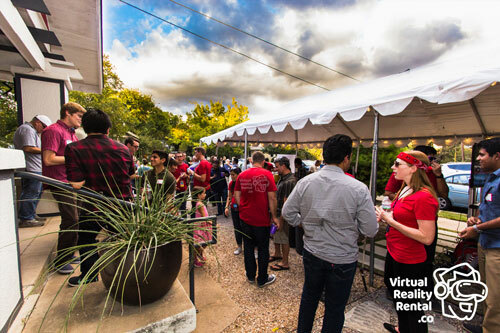 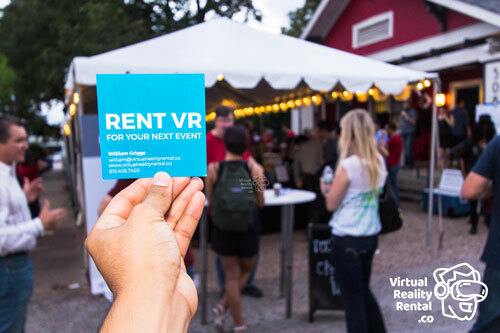 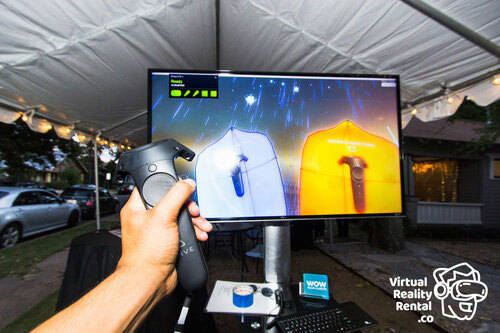 VirtualRealityRental.co is the premier partner for companies looking to bring virtual reality to their next event. 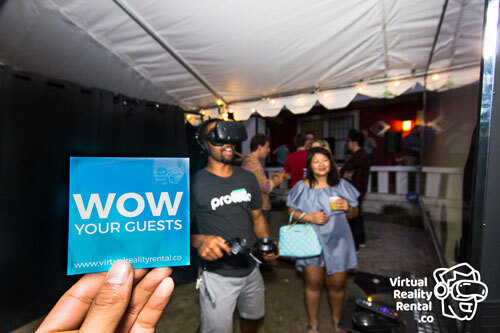 If you're interested in making your events more engaging, memorable, and profitable, we're here to help. 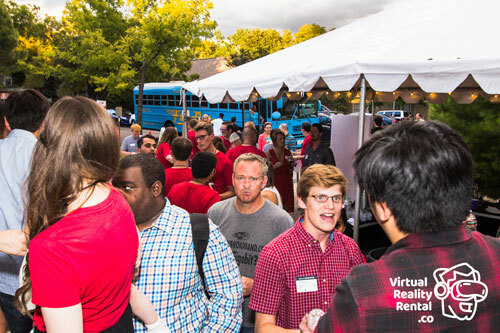 Let us do the the heavy lifting, so you can be freed up to focus on more strategic decisions.